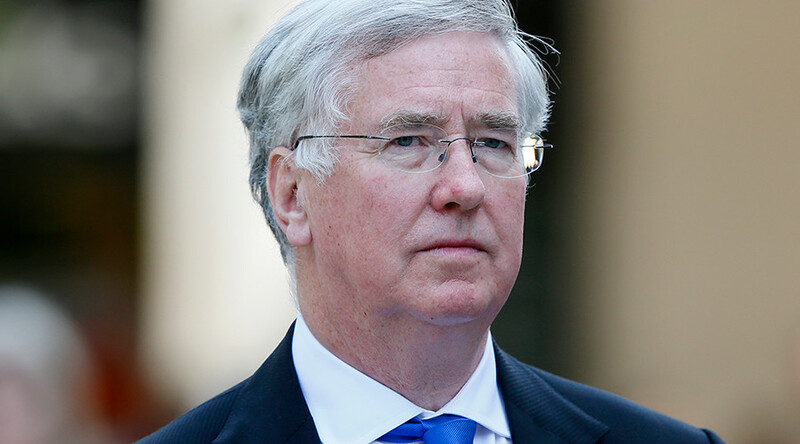 Defence Secretary Michael Fallon is planning to visit to the Falkland Islands this week, the first such visit in 14 years, rankling the Foreign Office. Diplomats fear the visit, which comes 34 years after the Falklands war which left 649 Argentine troops, 255 British soldiers and three islanders dead, will undermine recent attempts to re-establish friendly relations between Britain and Argentina. A Ministry of Defence source defended the visit, saying: "The Defence Secretary thinks it is important to show solidarity with the 1,400 British service personnel stationed there. [Foreign Minister] Mr Hammond does not have a problem with the visit. Last month, Prime Minister David Cameron told new Argentine President Mauricio Macri that it was “absolutely clear” that the south Atlantic islands will remain British, following a 2013 referendum in which an overwhelming majority of Islanders voted to remain in the UK. The conservative and business-friendly Marci has pledged to take a less aggressive stance on the islands’ future than his predecessor and “restore” relations with the UK after Christina Fernandez de Kirchner’s eight-year presidency. Kirchner and Cameron came to blows last year after Buenos Aires attempted to criminalize British drilling companies working around the islands, known in Argentina as Las Malvinas, which house substantial oil and gas reserves. 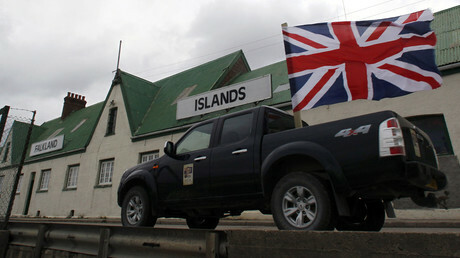 Critics accused the socialist Kirchner of using a hardline approach to Falklands sovereignty as a ploy to rally public support. Kirchner was elected president in 2007 following her husband Nestor Kirchner’s four year term. She offered a mixture of populist, socialist, and statist policies, bolstered by high commodity prices combined with strident nationalist rhetoric.